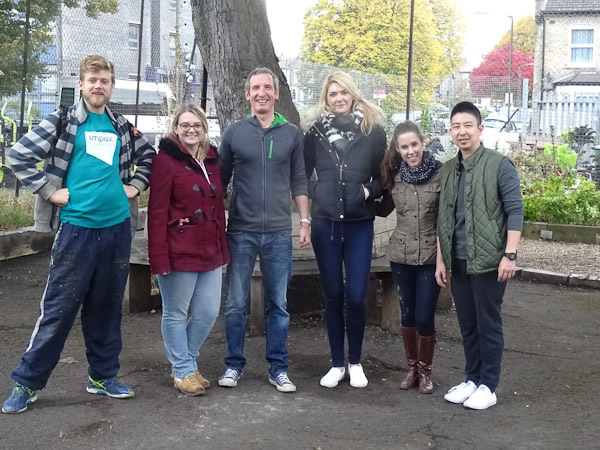 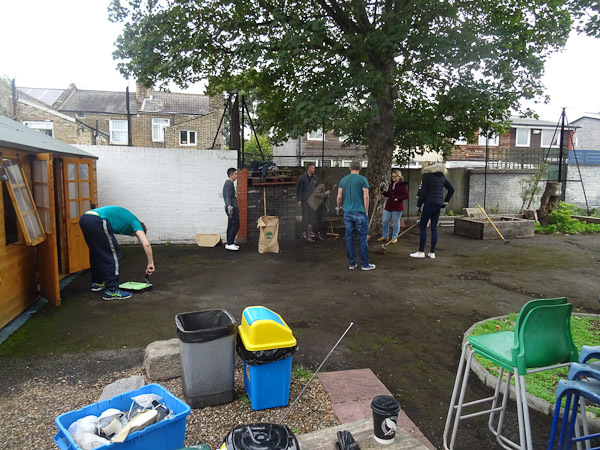 Brayards Estate had 7 employees from Impax Asset Management come along and volunteer on the estate and make improvements. 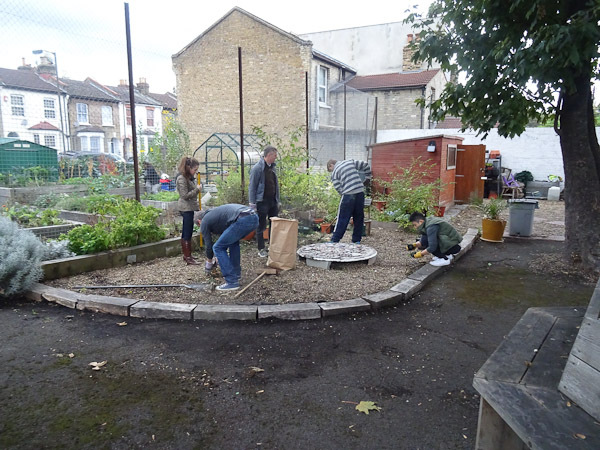 During the day the team did a great job completing many tasks making improvements to the community garden. 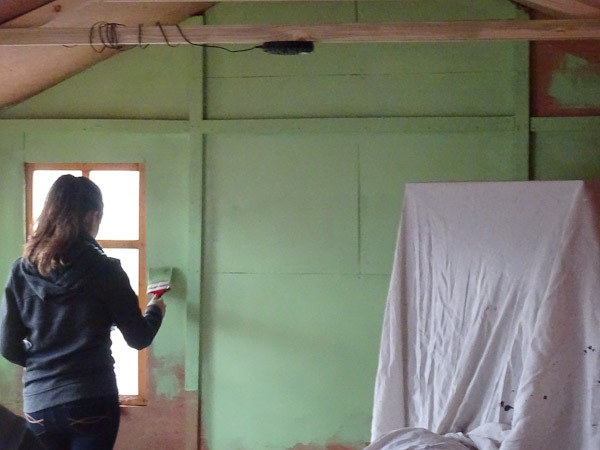 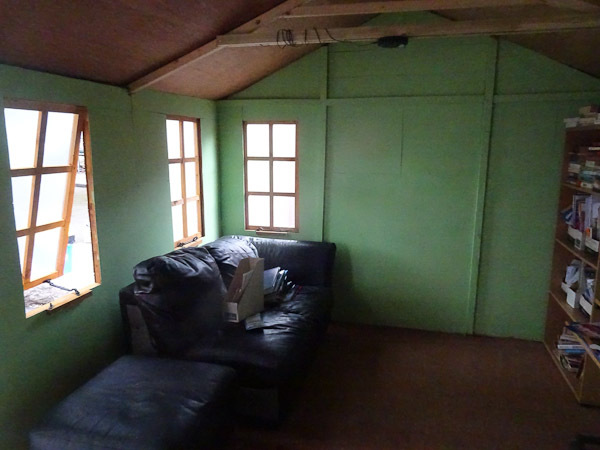 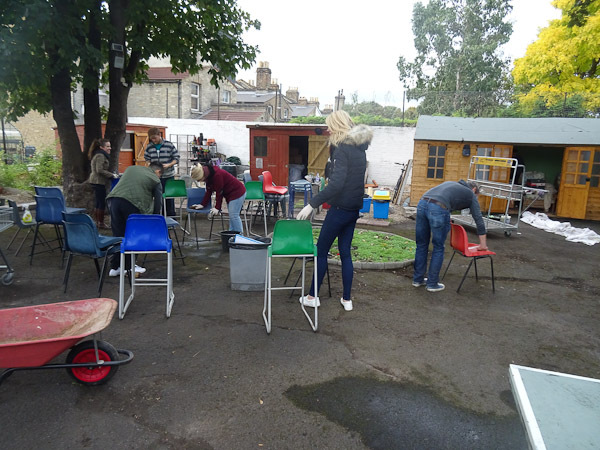 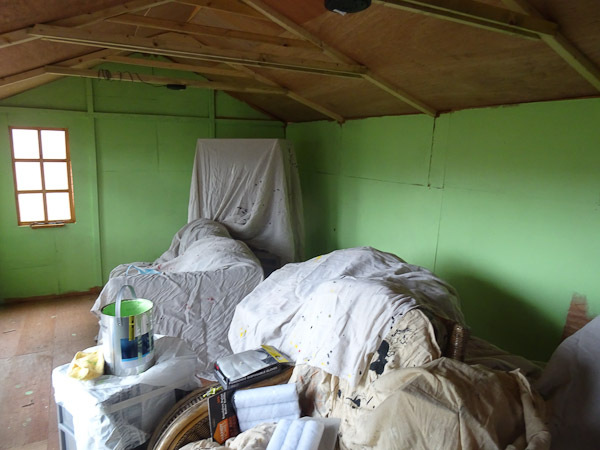 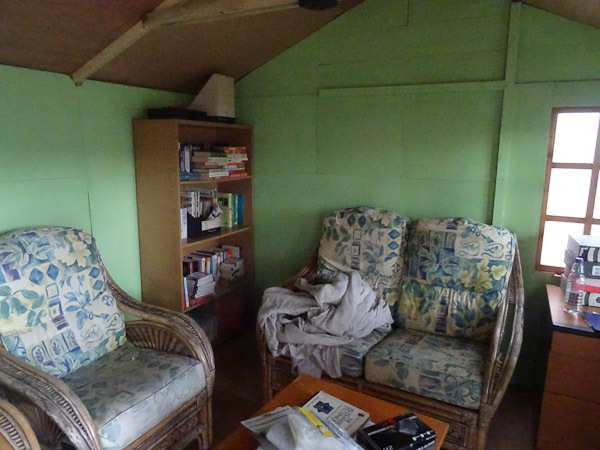 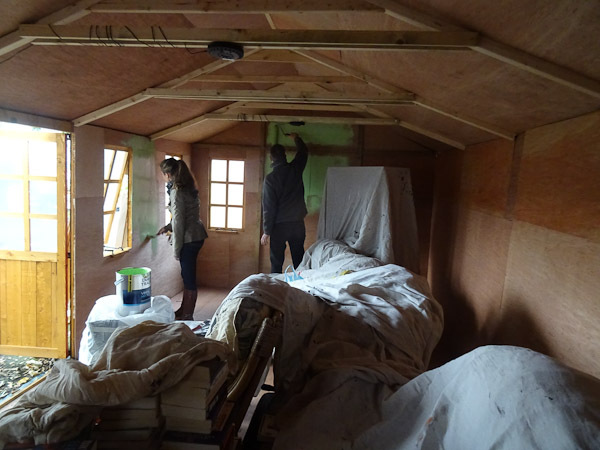 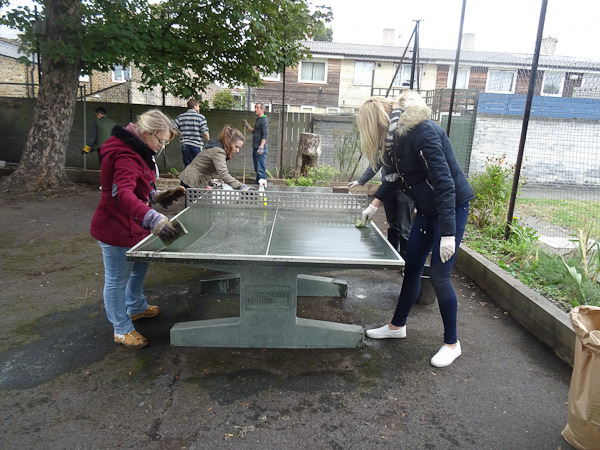 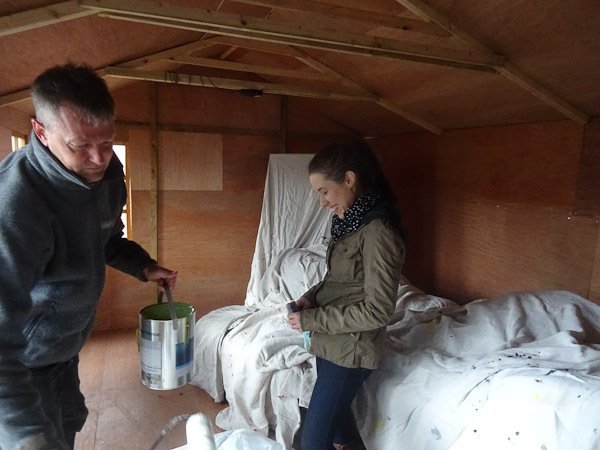 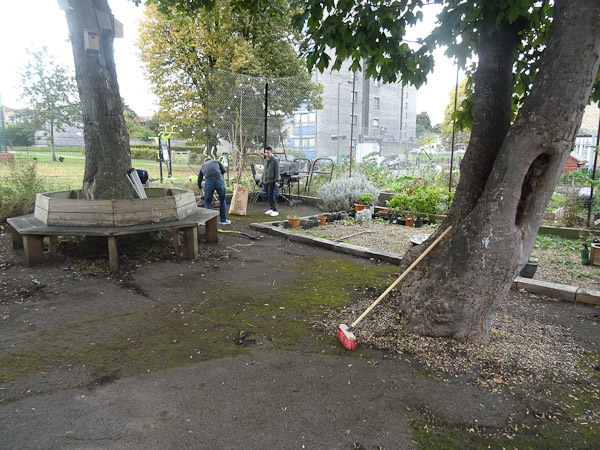 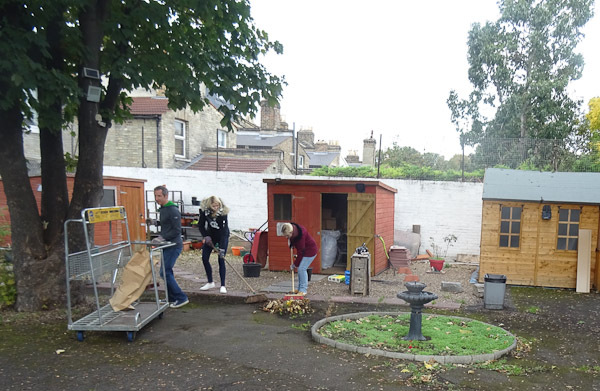 The tasks completed included tidying and weeding the community garden, painting the hub shed, moving water butts, cleaning chairs and table tennis.